The Lightroom Library module is surprisingly powerful. 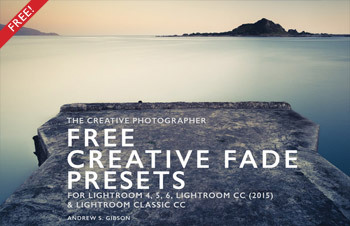 This is great once you know how to use it properly – but not so good if you’re new to Lightroom and trying to figure out how to use it. To help you out I’ve broken the Library module down into twelve key areas that you need to learn. 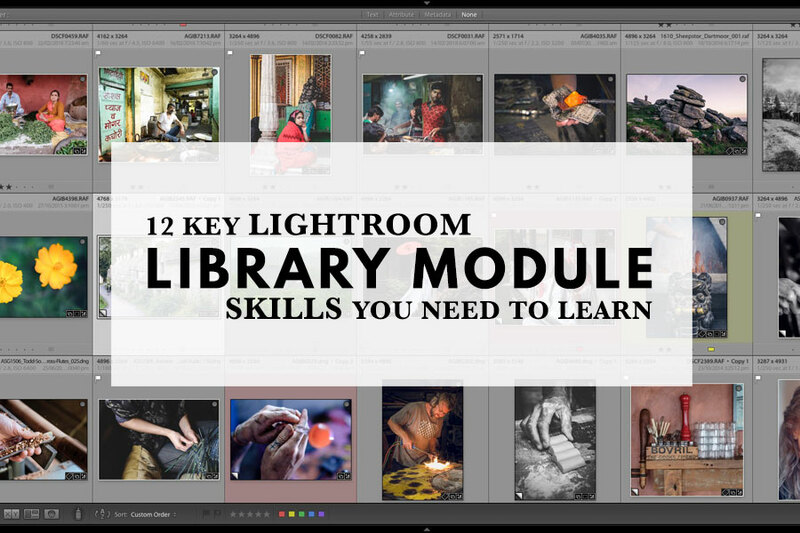 Master these skills and you’ll be well on the way to becoming a Library module ninja and Lightroom expert. But more importantly you’ll also have the peace of mind of knowing that your Catalog and photo files are safely backed up. You can treat this as a kind of checklist. I’ve linked to more detailed articles throughout so you can explore each point in more depth. 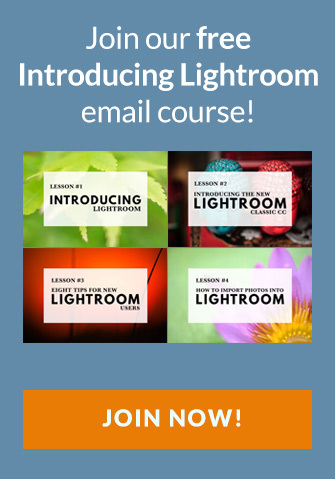 You can also check out all our Lightroom tips and tutorials here. Ready? Let’s start with one of the most important things of all – backing up your Catalog. Your Lightroom Catalog is essential because it’s where Lightroom stores every piece of information it has about your photos. Not only does this include the location of your photos (i.e., where they are saved on your hard drive) but any metadata associated with them (from camera settings to keywords), Lightroom specific information (such as which Collections a photo belongs to) and any edits you have made in the Develop module. It’s safe to say that it would be a disaster to lose all this data. That’s why knowing how to back up your Catalog is an essential Lightroom skill. You can learn how to do this in our article What is the Library Catalog? Backing up your photos is probably even more important than backing up your Catalog. No amount of Lightroom expertise will be of use to you if you lose your photos through hard drive failure or some other unfortunate event. 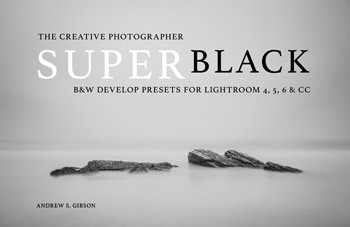 You need to understand that your photos are not stored inside Lightroom, or in the Catalog. Your photos are saved on your hard drive (or drives) and you need to back them up yourself. The bottom line is that backing up your photos is your responsibility – Lightroom doesn’t do it for you. The key thing you need to understand here is that Lightroom only lets you open one Catalog at a time. As the purpose of the Library module is to organize and search your photos, it makes sense to keep all your photos in the same Catalog. For example, let’s say you were in the habit of creating a new Catalog each year. If you visited New York City once a year, you would never be able to view all those photos together. You could never compare a photo taken in New York city in 2008 with, say, one taken in 2018. This would obviously be a major inconvenience and illustrates why using multiple Catalogs is impractical for most photographers. 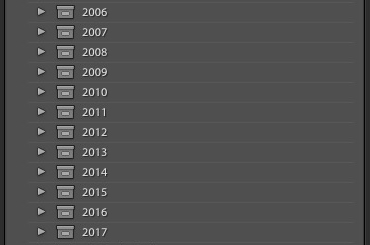 There are times when it’s useful to have more than one Catalog, but this mainly applies to pro photographers who shoot high volumes of photos. For example, some wedding photographers create a new Catalog for each wedding. That’s partly because they may shoot a large number of photos, and partly because they can archive the Catalog along with the photos files once the job is done. Note: Earlier versions of Lightroom slowed down as the number of photos in the Catalog grew, but that’s no longer an issue. According to Adobe, you can add over a million photos to your Lightroom Catalog without affecting its performance. That should be more than enough for most photographers! It’s important to understand the import process to ensure that your photos are added to the Lightroom Catalog correctly. Get it right and you’ll enjoy the peace of mind that comes from know exactly where your photos are and how to find them. But get it wrong and you’ll be forever wondering where your photos are, whether they are safe and whether you’ve accidentally deleted or moved any. At some point you need to know how to turn your Raw files into JPEG files to upload to Facebook, Flickr or even your own website. 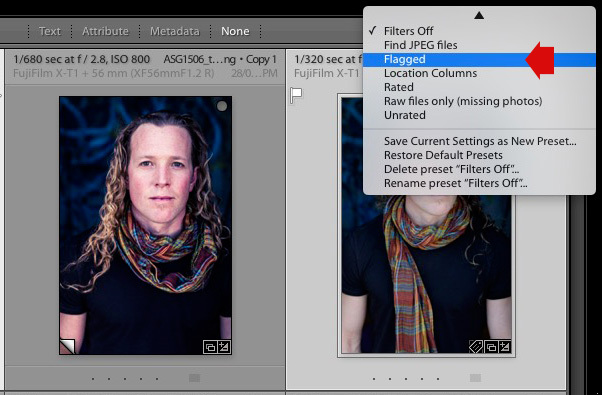 You also need to know how to send your photos to Photoshop or plugins like Silver Efex Pro. Lightroom has a number of ways you can export photos, and it’s important to know which is the most appropriate to use for a give situation. 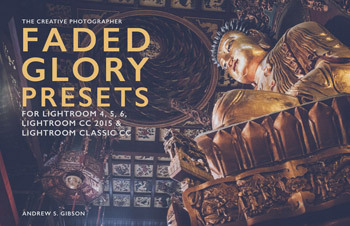 Note: You can learn more about exporting photos in my new ebook Lightroom Secrets which will be published next week. 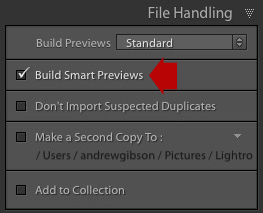 The preview settings are important because building the right previews helps you strike a balance between optimizing Lightroom’s performance speed, and using hard drive space. Build too many 1:1 previews, for example, and they might take up so much hard drive space that the speed your computer works at drops significantly, more than nullifying any speed gain from creating the previews. This is not compulsory – there are plenty of photographers who aren’t comfortable converting their Raw files to DNG. But you at least need to know enough about the topic to make an informed decision about whether you’re going to do it. Keep an open mind about using DNG because there are two big benefits. The first is that DNG files are ten to twenty percent smaller than your regular Raw files, which saves hard drive space. 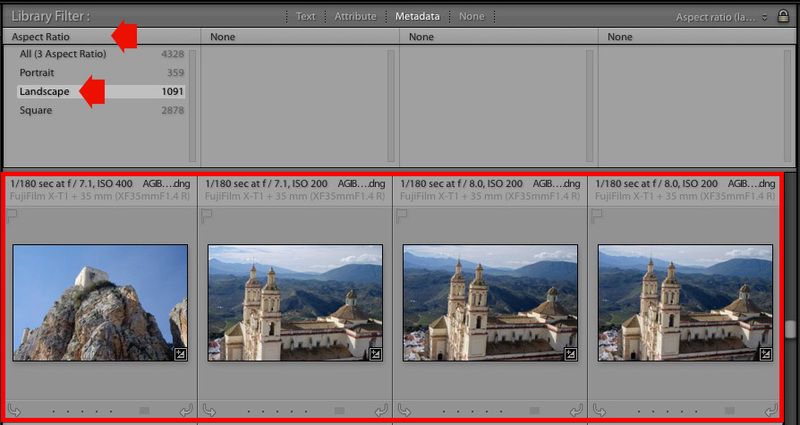 The other is that using DNG files helps Lightroom’s Develop module run more quickly. DNG files contain a preview in a form called fast load data that enables Lightroom render Develop module previews up to eight times faster. If you’re unsure about DNG Lightroom gives you the option to make a copy of your Raw files in their original format when you import them. Collections are virtual Folders, which you use to organize your images. Folders are limited because a single photo can only be stored in one Folder at a time. The same photo can be stored in as many Collections as you like, making Collections the easiest, and most flexible, way to organize your photos. The bottom line is that Collections allow you to organize your photos in the way that suits you best, without the physical restrictions imposed Folders. Collections are a key feature that make Lightroom a digital asset management program rather than a file browser. Smart Collections give you a useful way of automating Catalog searches. If you’ve never used Smart Collections before you’ll be amazed at how much they’ll make your life easier. Learn more about this important skill in How to Organize Your Photos With Lightroom Collections. Editing photos, as in picking your best ones to develop, is an important skill for all photographers to learn. Lightroom gives you plenty of tools to make applying this key skill easier. Our article How to Organize Your Photos With Lightroom Collections covers this as well. One of the benefits of Lightroom’s Catalog system is that it gives you a lot of options for searching and finding specific photos. For example, would you like to find all your photos taken of a specific person? That’s easy with keywords. Or perhaps you’d like to find all your black and white photos taken in the last year? Again that’s easy in Lightroom. Or maybe you’d like to view all your photos taken with a specific camera and lens combination? That’s another task that’s easy in Lightroom but would be incredibly difficult using a file browsing program. You can learn more about this important skill in the following articles. This isn’t easy, as you’ll probably think of different ways you can use these features as you become more proficient with Lightroom. But the more consistent you are, the simpler it is to use these tools to organize and search your photo collection. 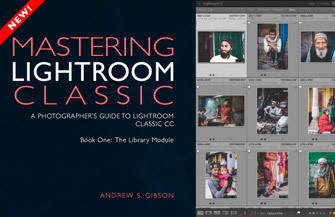 Note: This topic will be covered in depth in the update to my ebook Mastering Lightroom: Book One – The Library Module later in the year. The same applies to keywords. Some photographers love them, others have to use them for business reasons, others ignore them. But I’d be surprised if you couldn’t find at least a few good uses for keywords. Just like star ratings and color labels it’s a good idea to decide how to use them right at the start. 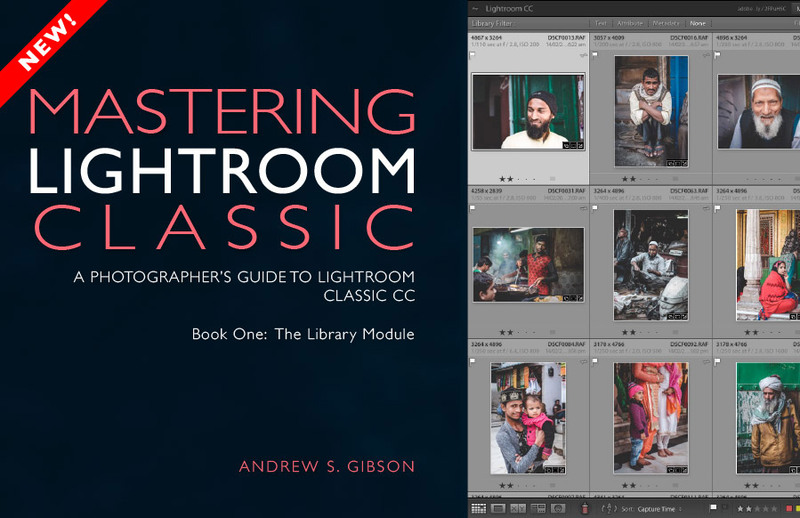 Hopefully this twelve point checklist gives you a good overview of the essential skills you need to learn to get the most from the Lightroom Library module. Once you’ve learned how to do them all you have created a solid foundation for learning to use Lightroom properly. It’s also helpful for identifying the areas where you need to improve your skill levels. Of course, if you have questions about any of this then please let us know in the comments below. HI. Regarding your tip about DNG files: I first save my pictures on my hard drive. 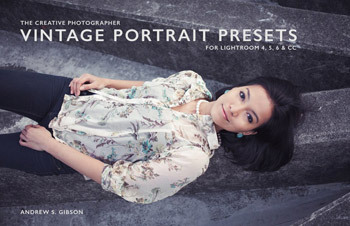 Then I import it into Lightroom by using the Add button. Does not give me the option to convert the RAW file into DNG. Hi Basshevy, Lightroom only gives you the option to convert your Raw files to DNG when you copy them from one location to another (usually from your camera’s memory card to your hard drive). The trick is to let Lightroom save your photos on your hard drive rather than do it yourself.